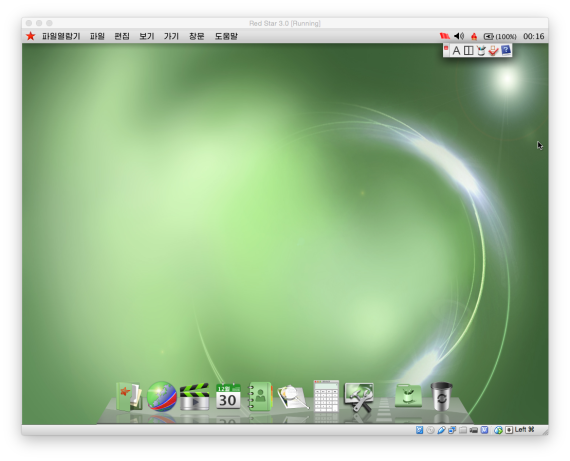 The latest version of North Korea’s home-grown desktop operating system, Red Star Linux 3.0, was uploaded to BitTorrent on Monday. We first got a look at the operating system almost a year ago when screenshots were posted online. A link to a download file was included in a message on Pastebin that was uploaded by someone who goes by the nicknames “slipstream” and “raylee,” that’s the same person who released the server version of Red Star Linux 3.0 earlier this year. That previous release was a version for computer servers while this latest release is intended for use on conventional PCs. I’ve posted an install guide and will have more on the applications in the coming days. 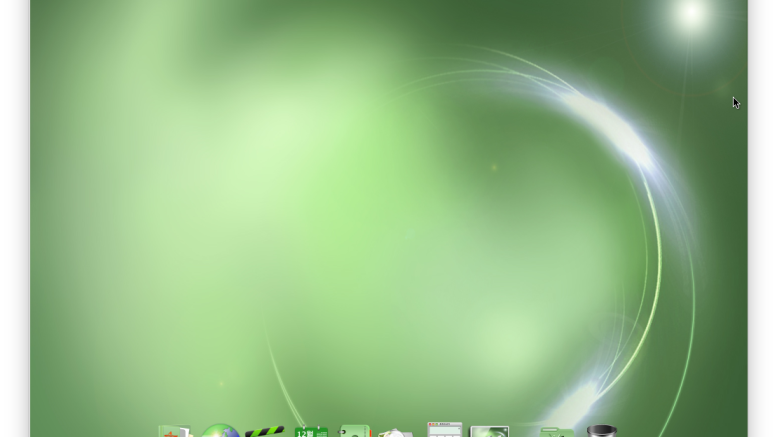 The desktop version retains the same look and feel as the server version, which is unashamedly based on that of Apple’s OSX operating system. That’s a switch from version 2.0, which was modeled on Windows 7. 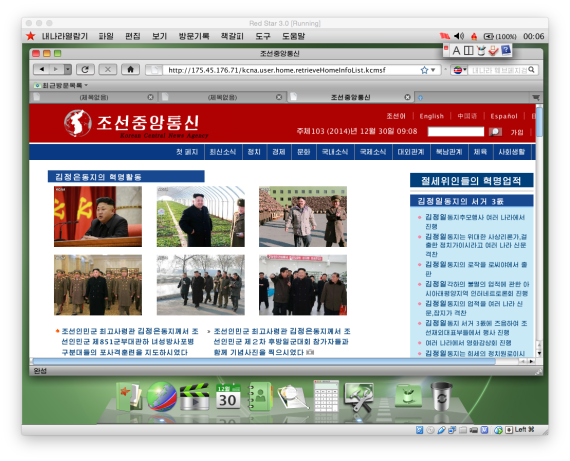 Here’s what version 3.0 looks like while running a web browser and the Korean Central News Agency website. Look closely and you’ll see I had to use an IP address to get to the website. The networking settings don’t seem to allow for conventional DNS, which is the service that translates domain names into IP addresses. 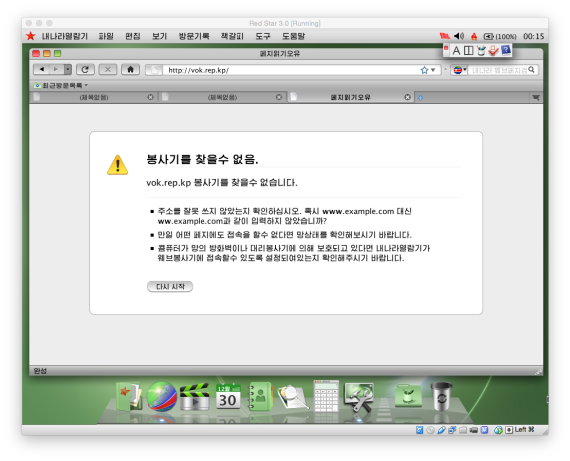 In this case, the domain name is kcna.kp. When I tried to use domain names, I was met with error messages. Quite how many people are actually using Red Star Linux isn’t known. Many visitors to the DPRK say they generally saw computers running Windows XP or, perhaps, Windows 7. 4 Comments on "Red Star 3.0 Desktop finally becomes public"
Is there english language supported? Do this version supports Turkish language?